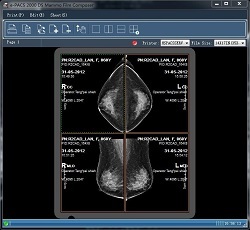 RDWe e-PACS 2000 Mammography Viewing Workstation is a software application used for viewing and manipulating medical mammography images. 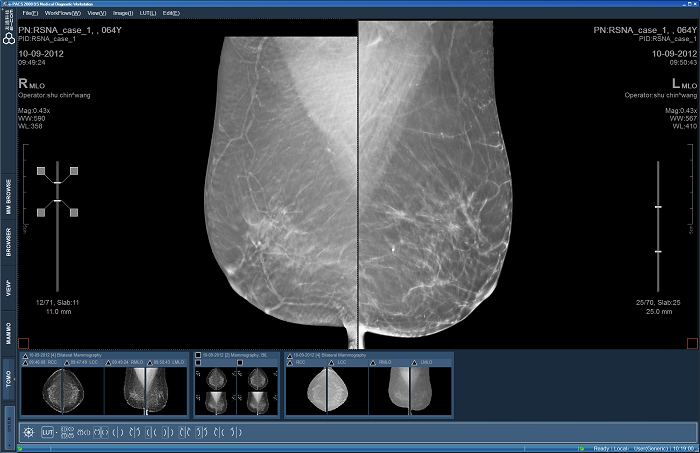 Digital mammo images and data from various modality sources including CT, MR, CR, DR, US, and MG, etc. can be displayed, analyzed, processed, stored, and sent across computer networks by using this software. 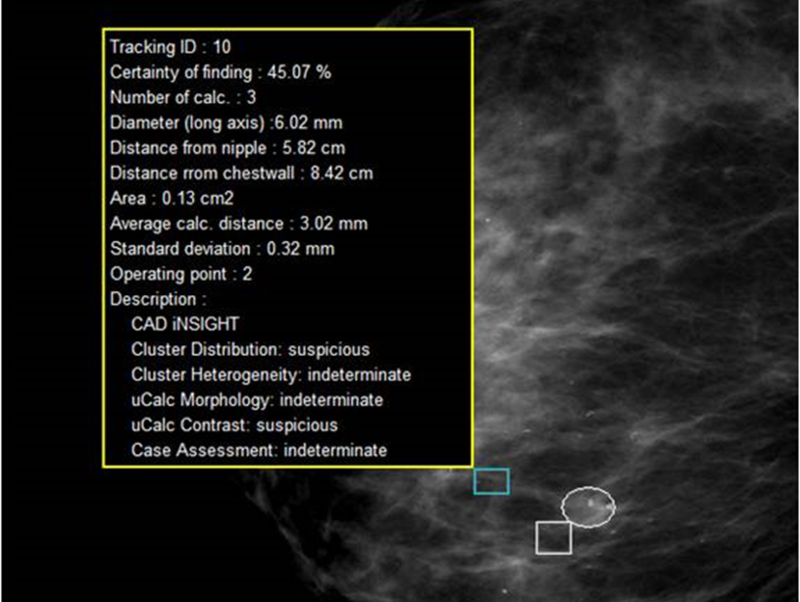 · Compatible with 3rd-party digital mammography systems from different venders. 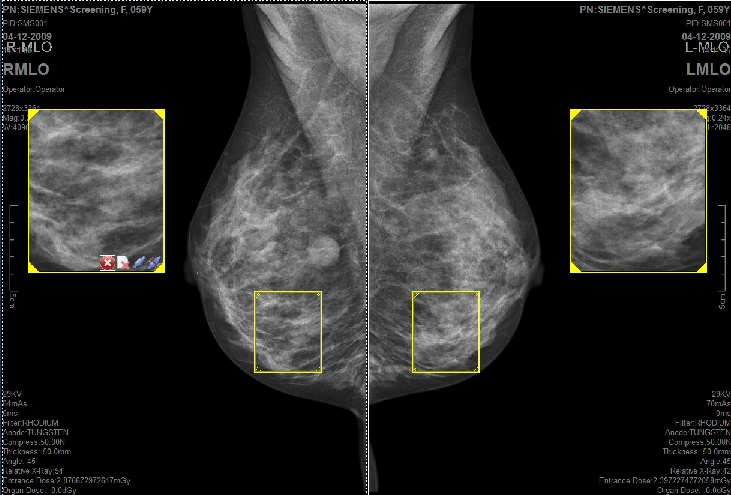 · Mammography images are too large to be fully displayed in full resolution on a 5 megapixel monitor.